Three reasons to jump-charge from negative to positive. Month by month, as time goes by and efforts increase in magnitude, we often feel our level of energy dipping as we edge towards our goals. We need to ask ourselves ‘Why do I burn out sometimes on my journey to the ‘big finish’? Resilience is a key resource we need to bounce back from obstacles that set us back. In high-stress situations, it helps us gain back our traction. Resilience is spurred by the fuel of positivity. Michael Cohn, a psychologist at the University of California, affirms that these two faculties are inseparable. He made students report how they felt in a stressful situation, and whether they were able to recover from it. As expected, those reporting a higher degree of positive emotions showed a greater tendency to quickly regain their momentum. The mind and the body are like distant cousins. The mind does the thinking, and the body acts on it. The two are linked inseparably. Feeling positive often manifests in physical ways too. Connections between cardiovascular activity and positivity were found by Barbara Frederickson, through a string of studies conducted at the University of Michigan. It basically contended that when we’re upbeat and happy about a situation, our heart rate tends to be more stable. This makes us more level-headed when dealing with something. This simple belief that success is never going to be ours will lead us to falter. Make sure you reframe the situation in such a way that it doesn’t seem so daunting. Say to yourself, ‘maybe I should give it a try and see how hard it can be!’ Thinking positive will help shape consequences the way you desire. 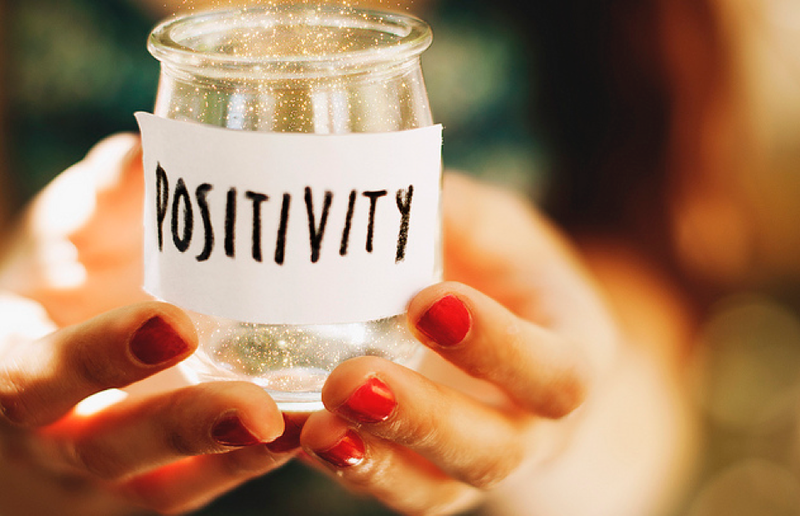 In order to manifest, we mustn’t simply avoid the negative. We need to embrace the positivity we often forget about. Take the ConsciousLeap, Make You Happen!